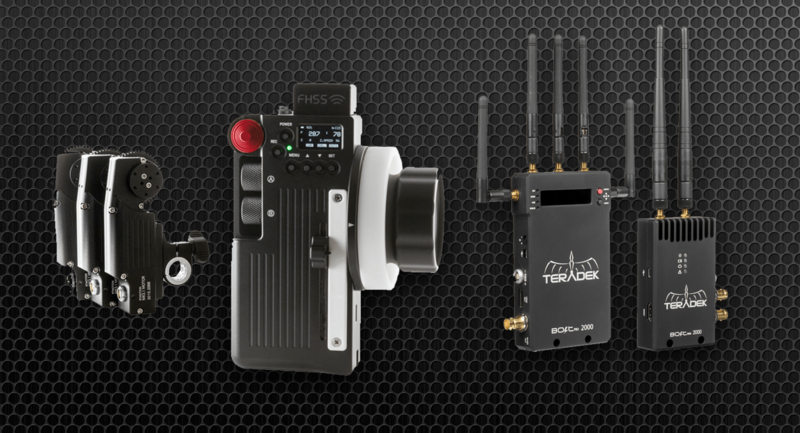 Weapon 6K camera kits and production equipment hire based in Melbourne, Victoria. 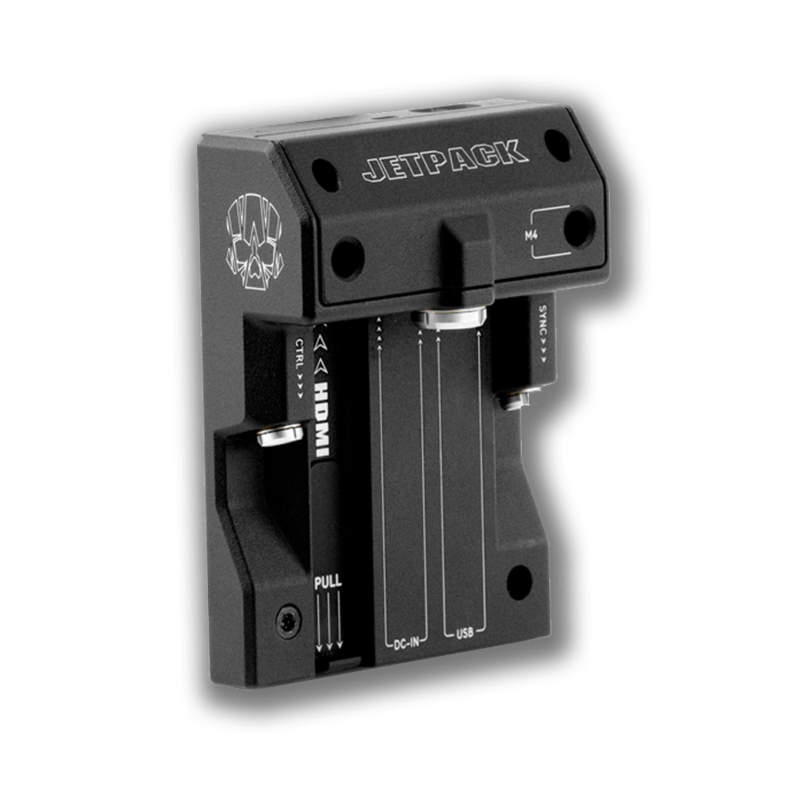 Via express registered courier we can also extend equipment hire to productions anywhere in Australia and world-wide. Contact us for a quote and to discuss logistics. 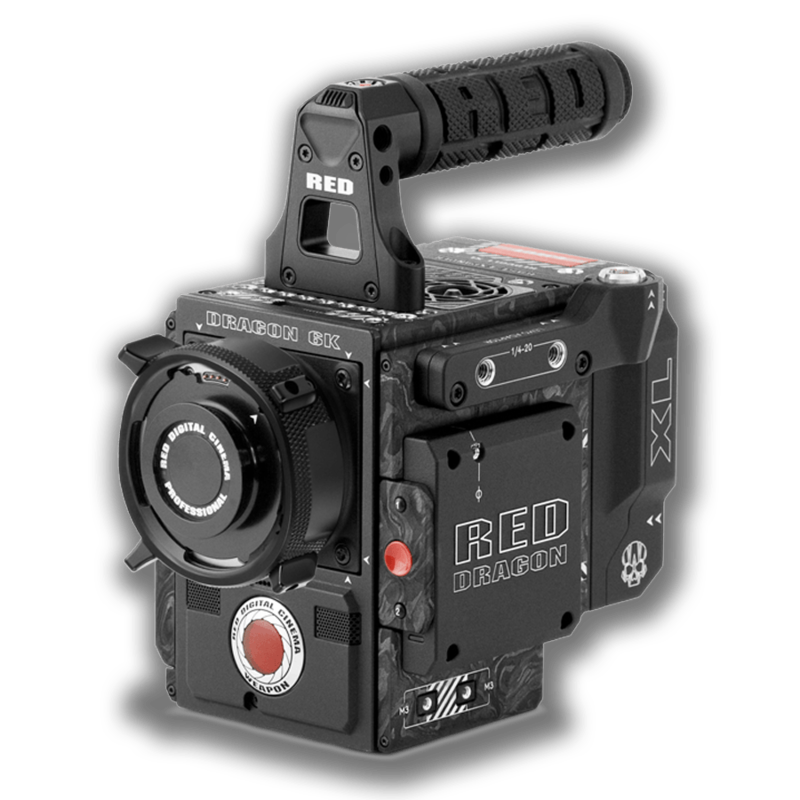 We keep our RED rental kits and production gear up to date with the latest equipment. 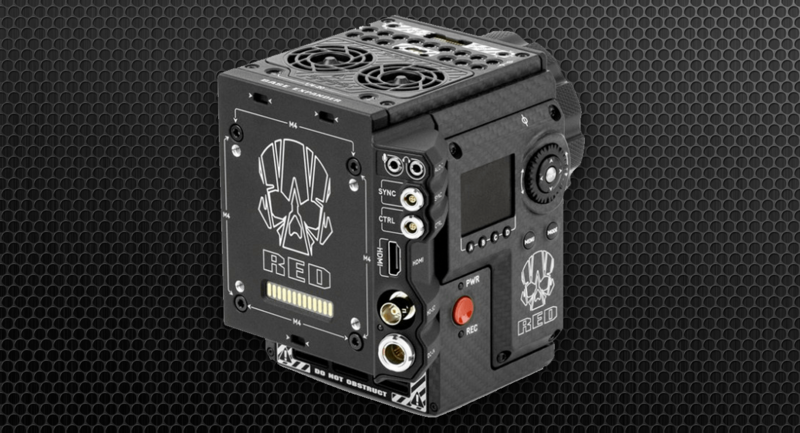 From light weight RED and 3rd Party DSMC² equipment to wireless solutions from industry leading companies like Teradek and RT Motion. 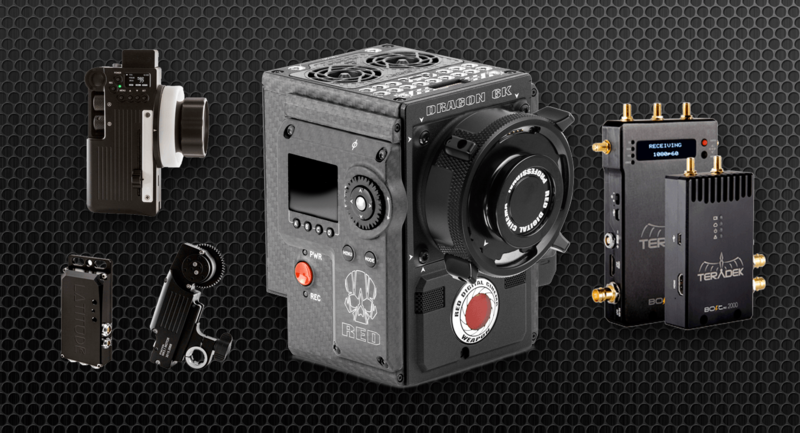 Browse our rental shop to explore camera kits and solutions and create a hire quote list.